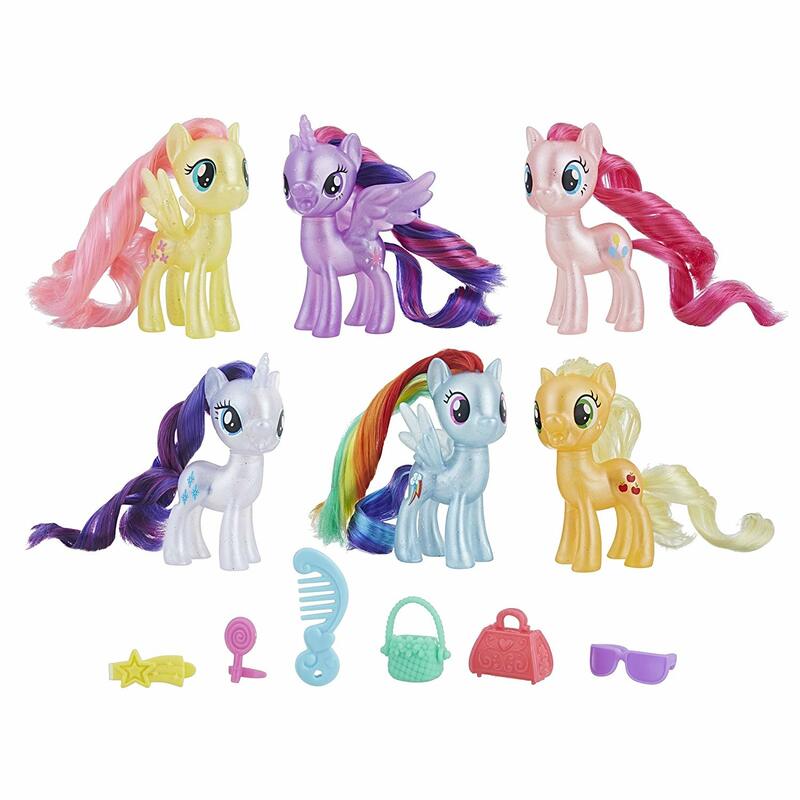 After 24 waves of blind bags Hasbro shifted to a new style of blind bag-styles figures with the Cutie Mark Crew blind packs. 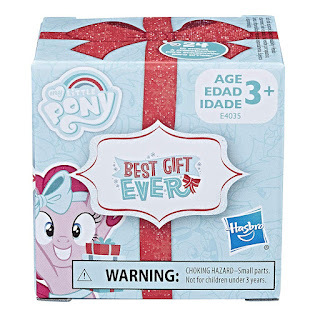 Luckily there was one upcoming set that would still feature the original blind bag figures that we knew since G4 started in 2010: the Best Gift Ever blind boxes. 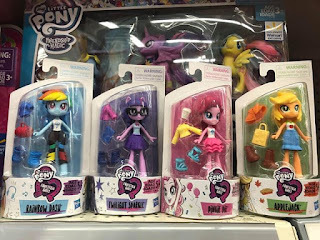 While announced very early this year at the NY Toy Fair, we already knew this set was targeted for a release towards the holidays, and October is pretty close to December! 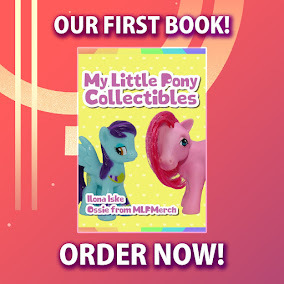 The boxes are now in-stock on Amazon.com and should ship right away. Below we have a quick overview of all ponies that are included and our database contains all names and details of who's available within the set (and keep track of which ponies you want or have with the checklist and wishlist!). 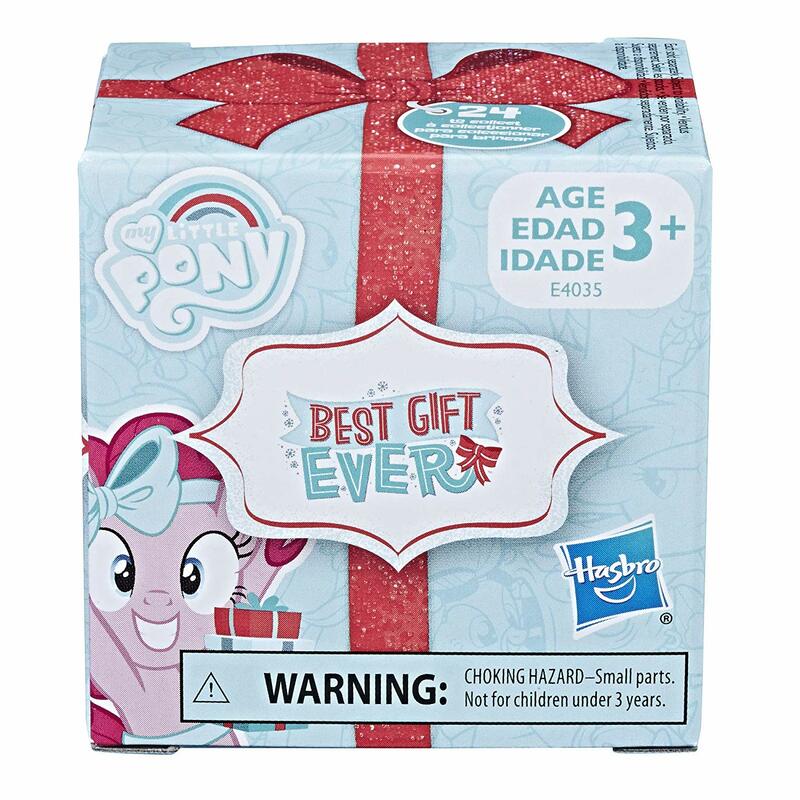 First revealed during the NY Toy Fair this year and now on Amazon: The two "Best Gift Ever" Sets. 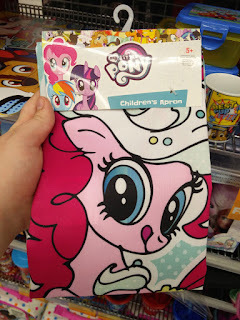 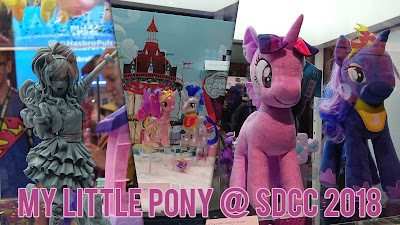 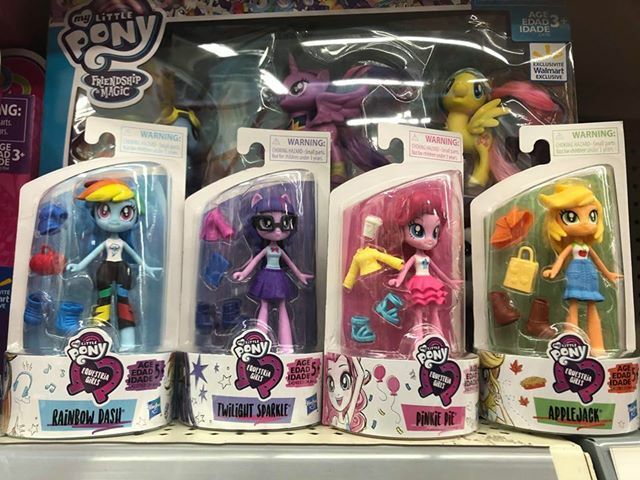 The first set contains pearlized mane-six ponies and 6 "secret" gifts. 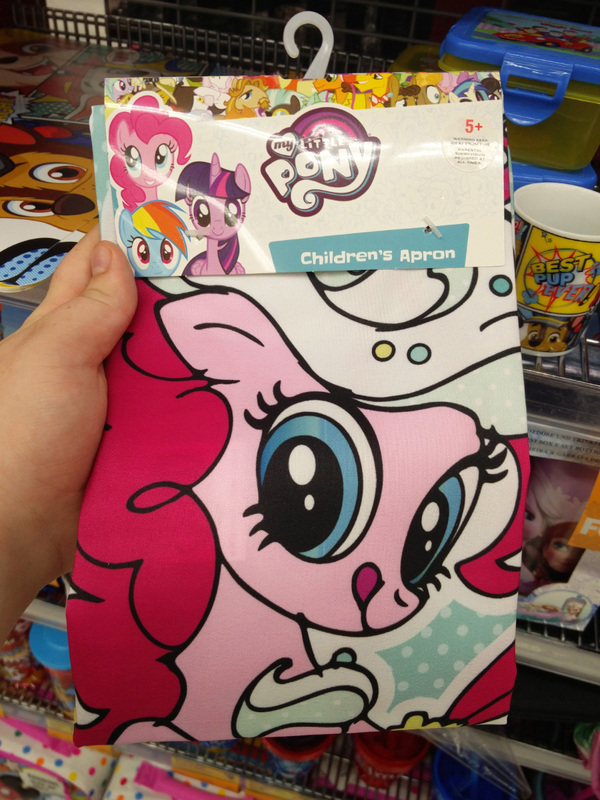 (which are hidden in the packaging but clearly visible on the stock-image.) The second set includes both Princess Cadance and Shining Armor and Baby Flurry Heart plus some additional accessories.